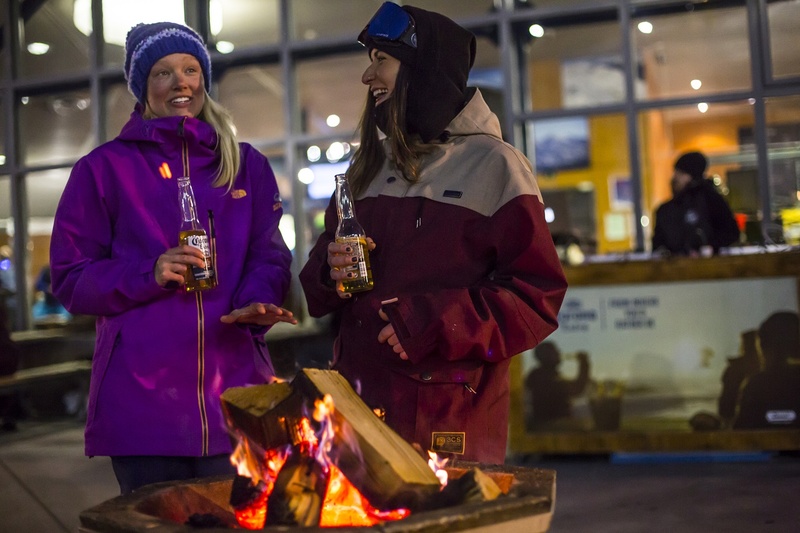 A wine on hump day is pretty standard, but this winter you can have it mulled, at Coronet Peak. 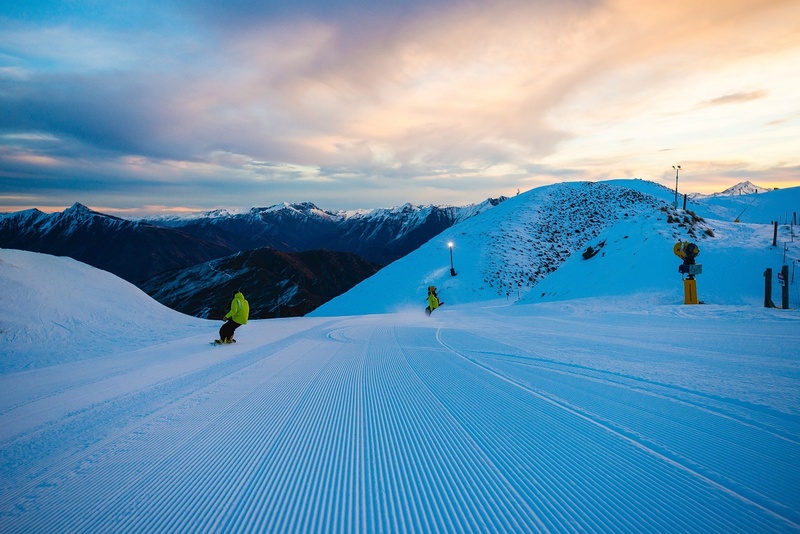 The popular Queenstown ski field announces that it’s opening the slopes up on Wednesday evenings for the 2018 season. 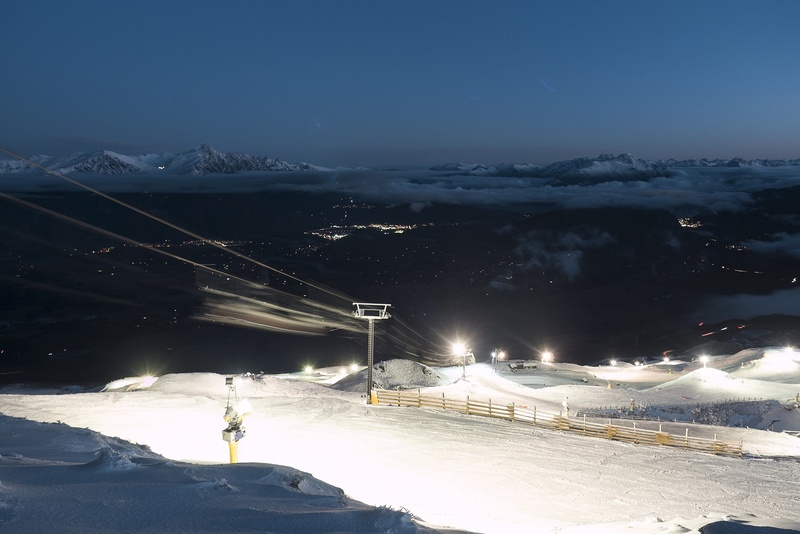 This new Wednesday night skiing adds to the existing Friday and Saturday twilight and night ski sessions running from Friday 29 June to Sat 9th Sept for a total 32 evenings skiing. 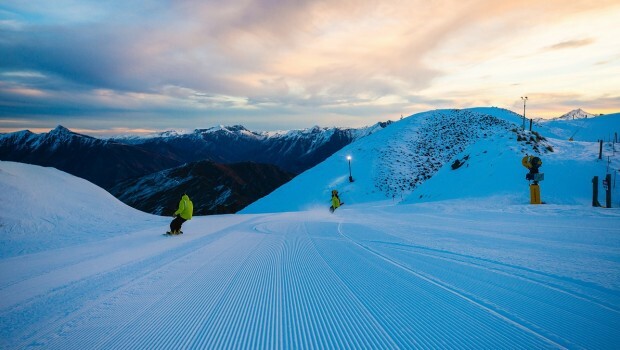 The first Wednesday night ski is on 4 July. 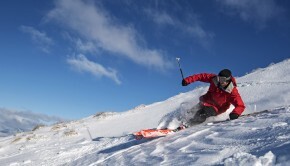 Coronet Peak has offered weekend night skiing since the early 1990s. Normally the ski field closes at 4pm, but on Wednesdays, Fridays and Saturdays, the mountain will stay open till 9pm with Coronet Express and Meadows Express chairs running and fresh groomed tracks down the M1 at 5pm. The field is lit up and the base building is open serving food and beverages, with deck braziers burning and DJs spinning tunes. 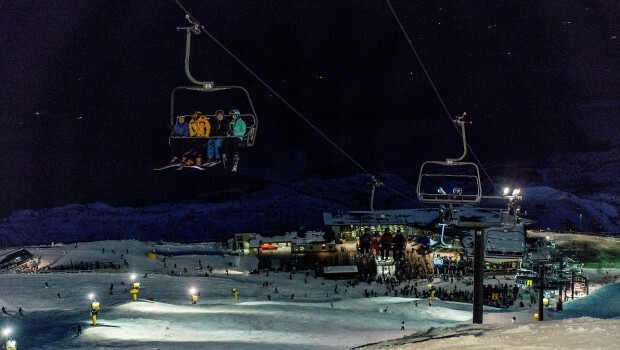 Coronet Peak Ski Area Manager Nigel Kerr, who trialled Wednesdays last July, said the response was really good with on average more than 1,000 customers a night. 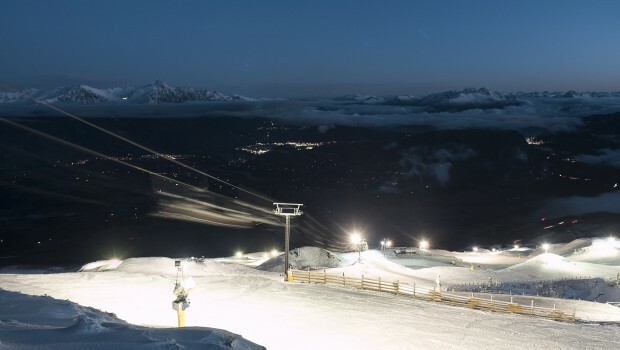 “People love night skiing – it’s a pretty special experience – and the popularity of those three July night skis on Wednesday in 2017 proved that. “Initially, it was about offering locals who worked weekends that mid-week option, but it attracted Monday-to-Friday workers too, as well as visitors from across New Zealand and further afield. “It’s just hugely convenient, especially for season pass holders as night ski is included free of charge in their 3 Peak Pass, so we’re excited to make this a consistent product in 2018,” he said. Guests can buy a pass for Twilight Skiing, running from 12.30pm to 9pm for the same price as a day pass. 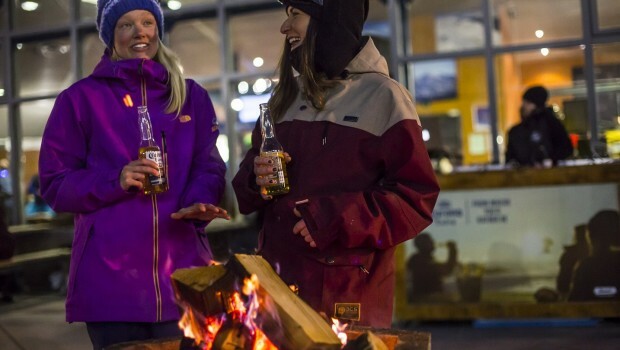 A night ski pass from 4pm – 9pm is cheaper at $62 for an adult. A 3 Peak season pass, now available at earlybird discounts (until April 5), automatically includes twilight and night skiing.